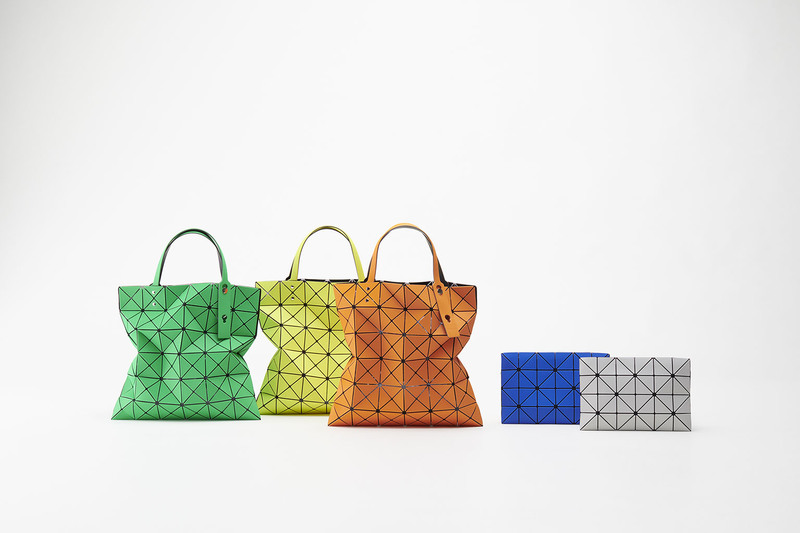 LUCENT TWILL | BAO BAO ISSEY MIYAKE | News | ISSEY MIYAKE INC.
New items appeared on Monday, April 1st. 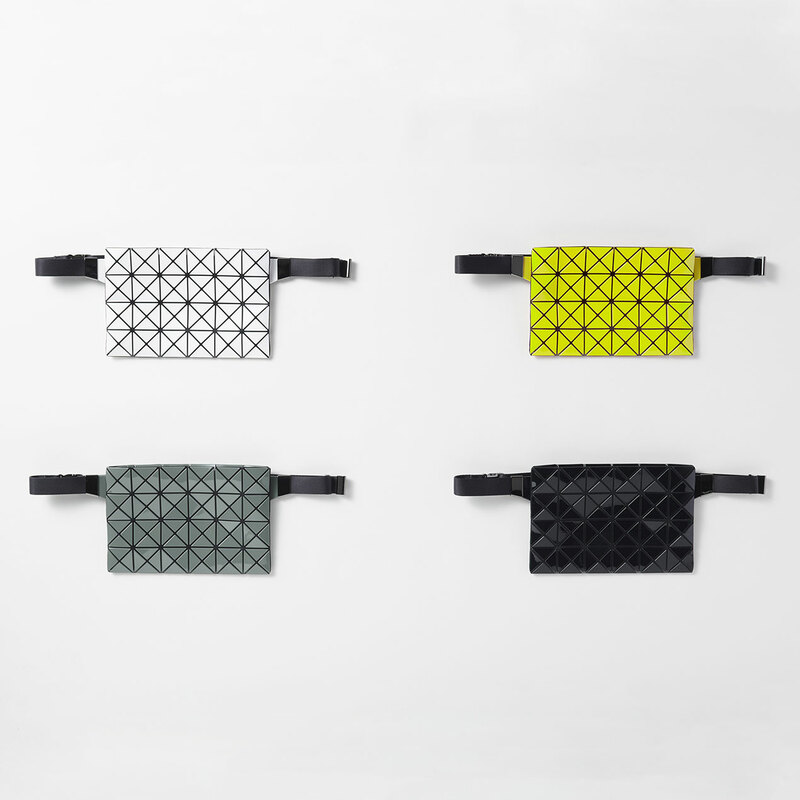 A series characterized by its three-dimensional texture reminiscent of twill fabric. It is developed in spring-like pop colors.